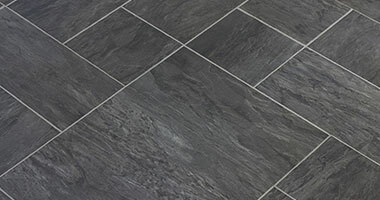 Browse the types of flooring & services that we can offer for your project. 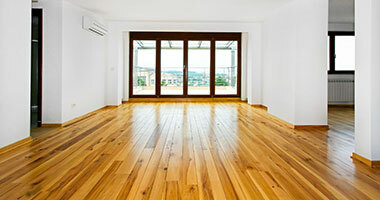 It's amazing how much a new floor can rejuvenate your home. 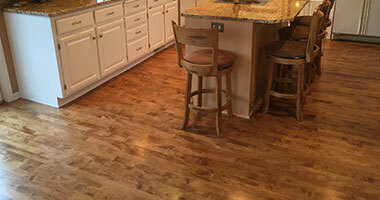 From rich, warm natural hardwoods to luscious carpet, quality stone, or cutting-edge vinyl products, UB Hardwoods provides complete hardwood flooring services throughout the entire Twin Cities region and state of Minnesota. From hardwood floor refinishing to installing brand new hardwood floors, the team at UB Hardwoods has the knowledge and experience to complete your project to the highest of standards! 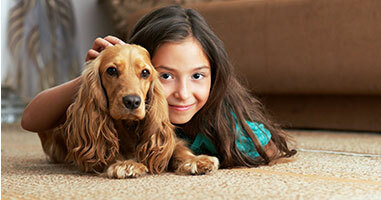 Our team uses special dustless equipment that does not pollute your home. We value our customers and do everything in our power to keep your home looking its best. We serve commercial and residential customers. 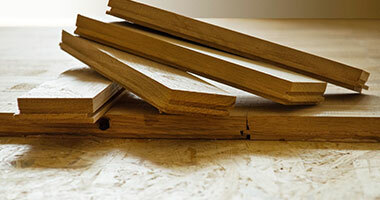 We even reclaim hardwoods and match your old wood floors perfectly to spruce up your existing surface. Our team will even work 7 days a week to accommodate your schedule. We have been serving the area since 2001 and are a member of the Better Business Bureau, Angie’s List and more. Please contact us for an appointment to view our showroom. Our experienced team will work with you and listen to exactly what you want to do. 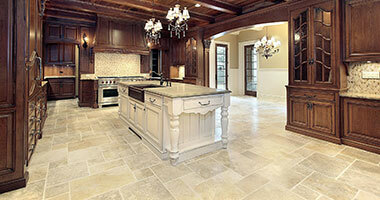 We can guide you toward the best flooring options to suit your dream.